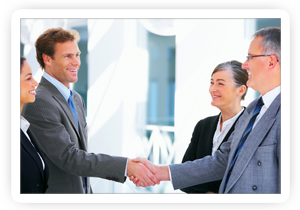 Alliance Insurance Agency | Companies We Provide | Alliance Insurance Inc.
Alliance Insurance Agency, Inc. has a long-term relationship with a number of major insurance companies. Companies that have proven to best serve the insurance needs of folks living in the coastal Bend area of South Texas. We carefully review the financial reputations of our company partners for their financial strength, willingness to do business in our area, and their long term record of customer satisfaction. In the past, we have also represented a number of other very large, reputable insurance companies like Travelers, Republic and Safeco but we found them to be uncompetitive in our area and we have mutually agreed to part ways due to lack of production. We always put our customers first in any bid situation.